How Far is Monarch Luxuria? 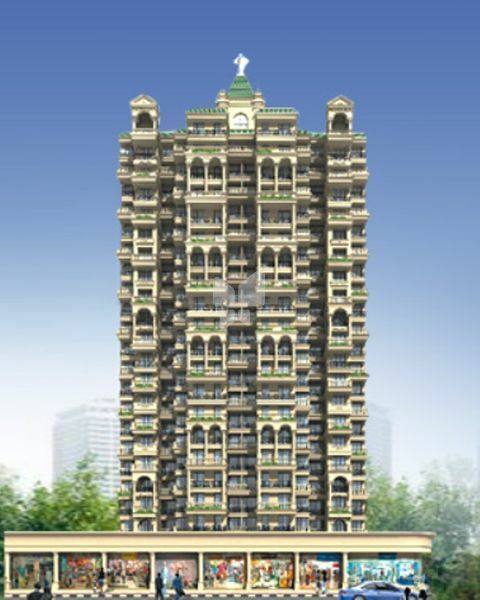 Monarch Universal has launched yet another Project in Navi Mumbai. Monarch Luxuria is located in Kharghar. To step inside the compounds of Monarch Luxuria with its stylish blocks of apartments is to step inside an ideal haven of luxury living and natural delights. Well paved paths lead you to this mammoth of a structure constructed in a neo classical style. The floors are well paced out with pillared balconies jutting out giving a sense of space and oneness with the environment. Rows of shops and eateries can be seen lining the ground floor with a huge parking space. The first thing that strikes you here is the sense of pervading peace and harmony yet there is a distinct modern aura that hangs somewhat in the same vein as French countryside apartments in Marseilles. The bustling neighborhood of Kharghar offers you enough fun and frolic to last for a lifetime.